WATER DAMAGE-FIRE-MOLD REMOVAL Commercial/Residential 123 456 7890. General Contractor. When a Disaster Strikes, you need an experienced restoration engineer to respond immediately to limit the damage and destruction that follows a catastrophe. 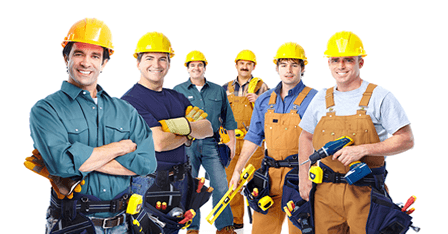 ABC Construction Inc. is family owned, full service Restoration Construction Company, specializing in flood, fire, storm damage and mold remediation. We have over 15 years of experience.